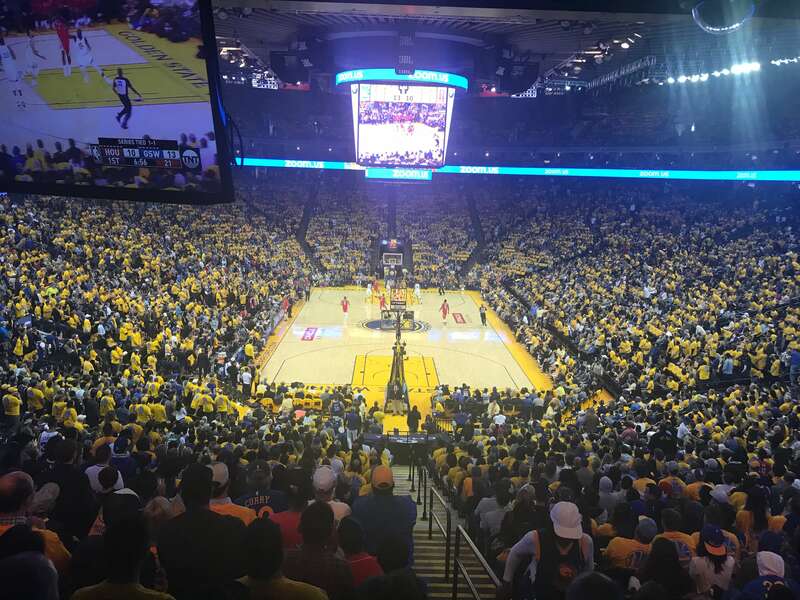 SLAM PH was in Oakland for Game 3 of the Western Conference Finals between the Golden State Warriors and the Houston Rockets. 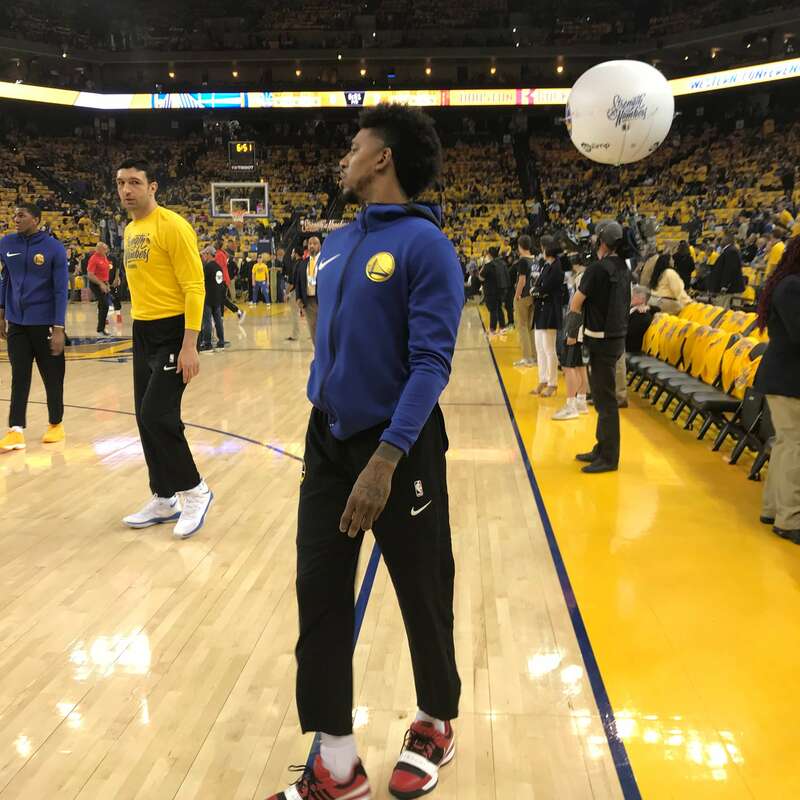 We got seats behind the baseline and got an up close look at the Warriors warming up. Steph Curry showed off some crafty finishing while Kevin Durant was just as slick as ever. 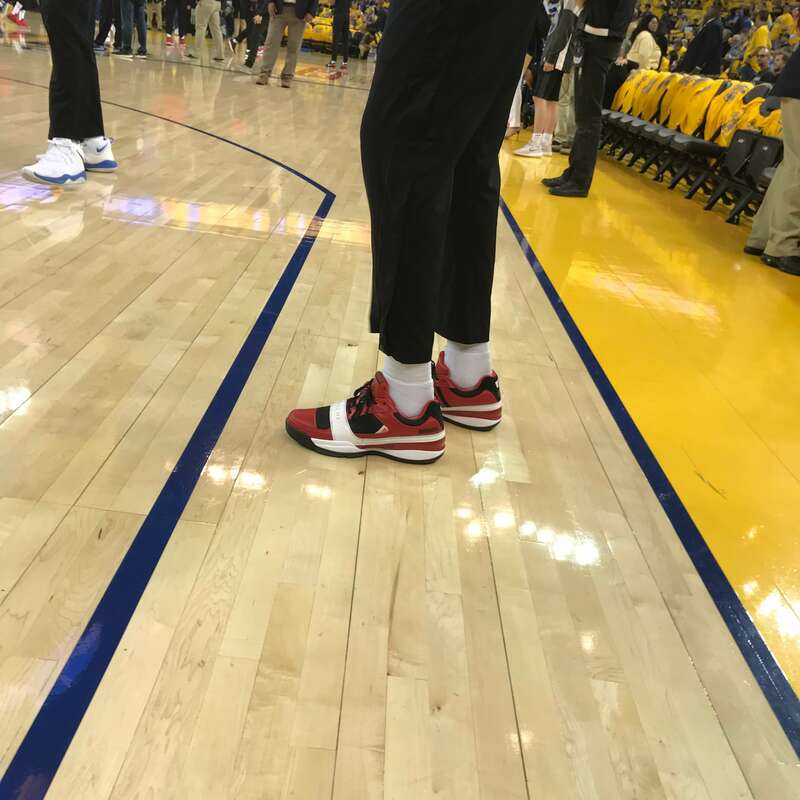 Nick Young continued to drip swag as he limited rocked the Adidas Gil II Zero ‘Hibachi’ for Game 3. 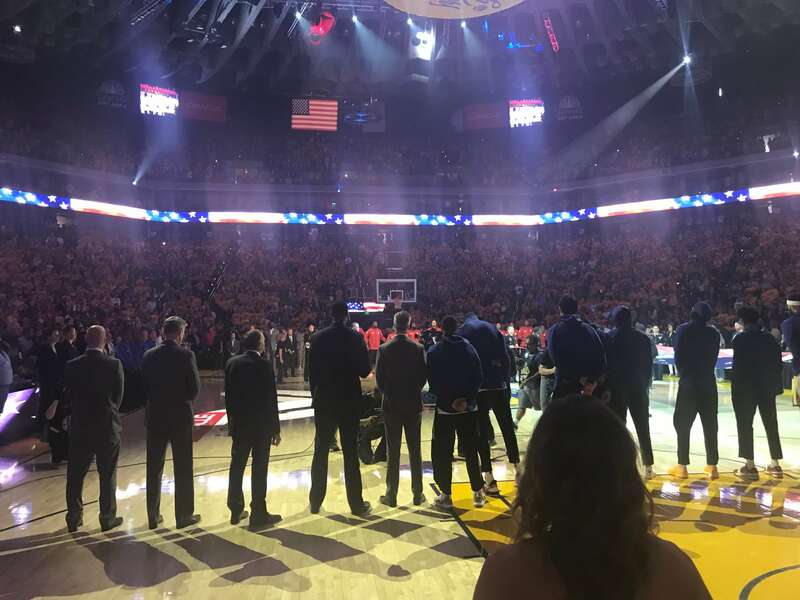 The Oakland crowd was in full force staying true to their motto, Strength in Numbers. 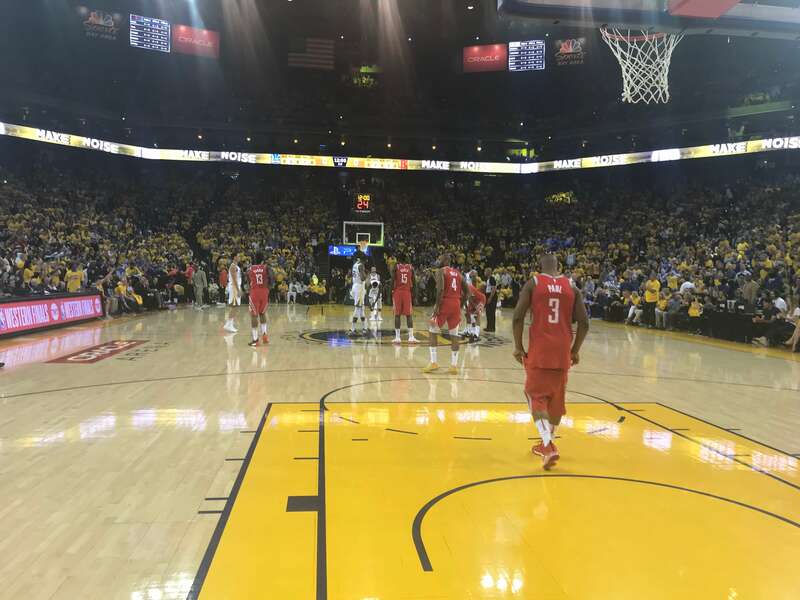 They roared at every Warriors run in the 41-point shellacking of the Rockets. Coach Steve Kerr said after the game that he wasn’t worried about Curry’s shooting slump before game 3. He’s seen the two-time MVP bounce back and was never worried about his offense. In fact it wasn’t the Warriors offense that he was focused on. “It was all about our defense. That was the most important part,” he said. 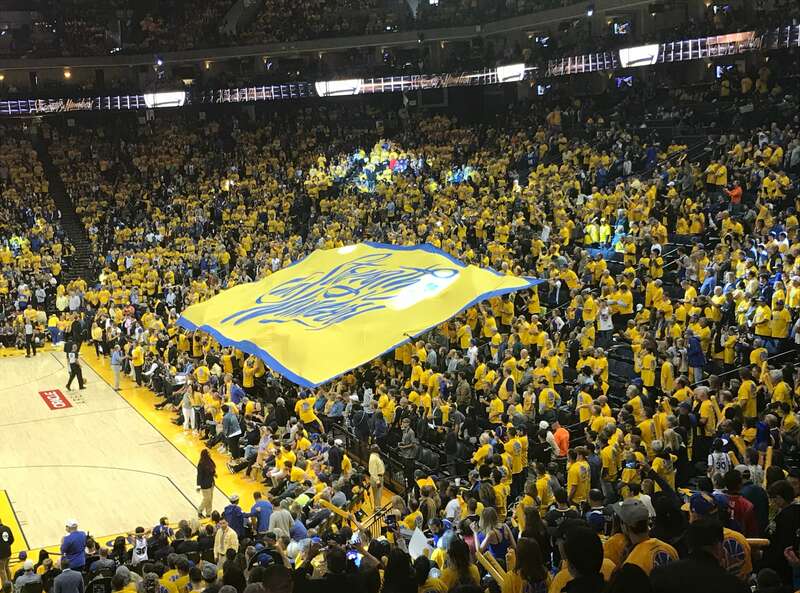 The Warriors haven’t lost a home game in this year’s Playoffs. They set a new record with 16 straight home wins.